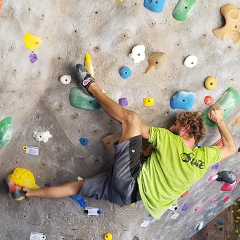 Top-roping, lead climbing, and a dedicated bouldering section - we have it all! Our Fitness classes feature some of the best instructors around. We offer courses and guiding for all abilities. 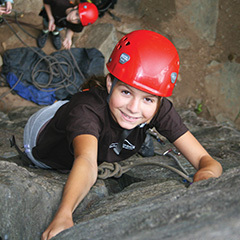 Our Youth Programs focus on climbing and fun! 4th Annual 90-Day Member Challenge - Feb 1 - Apr 30. 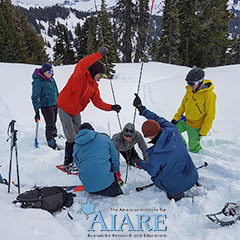 Offering avalanche training courses, crevasse rescue, backcountry skiing and ice climbing. Climbing, games, competitions, prizes, and FUN! 1st Tuesday every month. Give an experience. 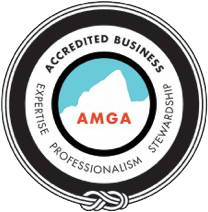 Give the gift of climbing, fitness and community.